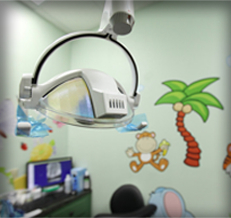 Dental insurance policies of any kind can be confusing and frustrating, but Medicaid and CHIP polices can be extremely complex, especially since policies and coverage vary by state, county, and even city in some cases. Rather than try to struggle through your Medicaid or CHIP dental insurance policy, contact Laith Family Dentistry and let us help. 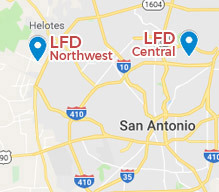 We have two convenient San Antonio locations that accommodate dental patients of all ages, so wherever you live in San Antonio, we have an office nearby to accommodate your dental care needs and help you with your Medicaid dental insurance policy. 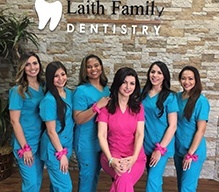 If you have questions for us or want to get started, give your Medicaid dental insurance provider and team a call to schedule an appointment at Laith Family Dentistry in Northwest or Central San Antonio. 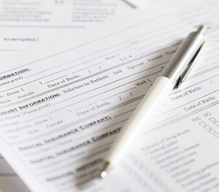 What is Medicaid Dental Insurance? In areas where Medicaid dental insurance is available, these low cost plans offer coverage for patients in need of preventive and restorative dental care and orthodontic treatments. Every state, county, and city are able to elect what services are covered and at what percentage. In addition to these limitations placed by most dental insurance plans, Medicaid may also provide coverage limits based on the patient’s age. Kids will receive coverage throughout the state of Texas, but adults may only receive Medicaid dental benefits in specific areas. The key to ensuring you and your loved ones receive the care you need at a price you can afford is finding a good Medicaid dentist. What is an In-Network Medicaid Provider? 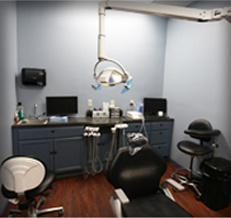 Before you begin your dental care, you’ll need to find an in-network Medicaid dental insurance provider. These dentists have agreed to work with Medicaid to provide preventive and restorative dentistry services at affordable prices. Medicaid will cover all or part of the costs of these treatments for its patients to ensure they are able to maintain the optimal level of oral health. 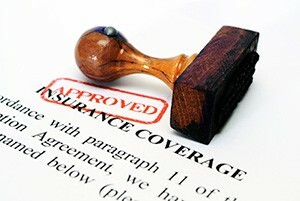 What Does Medicaid Dental Insurance Cover? 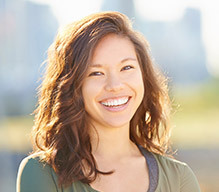 Your specific coverage will depend in large part on your individual Medicaid plan, so before we get started with any dentistry treatment, we’ll carefully assess your Medicaid coverage. We will provide accurate estimates of your out of pocket costs, and our team members will help you make the most of Medicaid coverage for any preventive and restorative care. If you ever have questions about your Medicaid plan, out of pocket treatment costs, or financing, please don’t hesitate to ask our team. Whether you’re in the office or you have questions outside of your regular appointment times, one of our knowledgeable team members will be happy to help you. Like other dental insurance plans, Medicaid focuses on preventive dental care, so by keeping up with your basic checkups twice a year, you’ll be sure to receive the maximum benefit from your Medicaid plan.